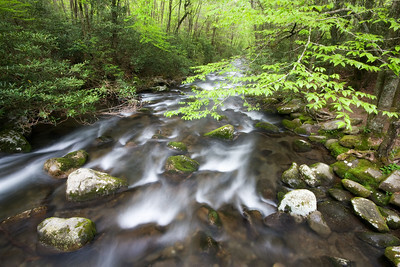 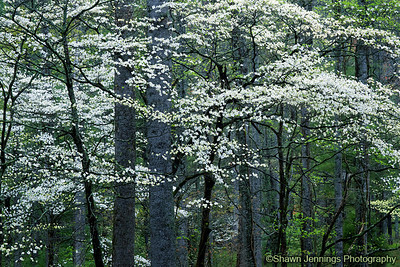 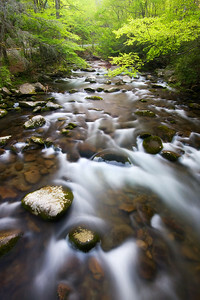 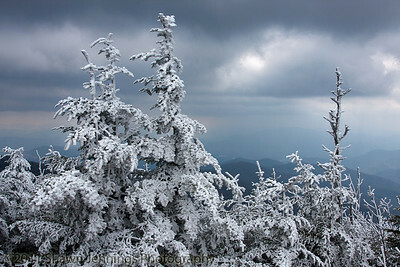 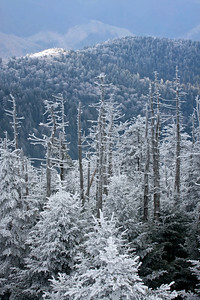 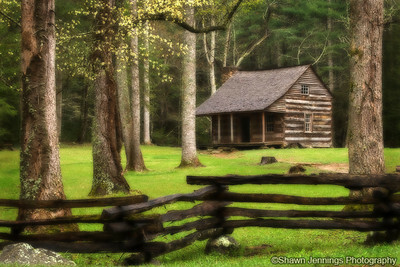 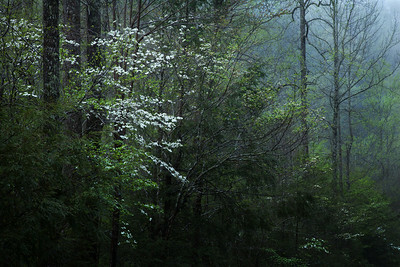 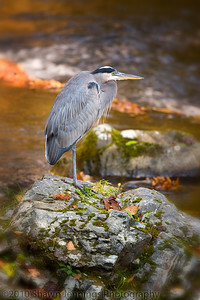 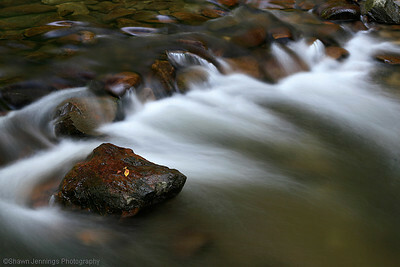 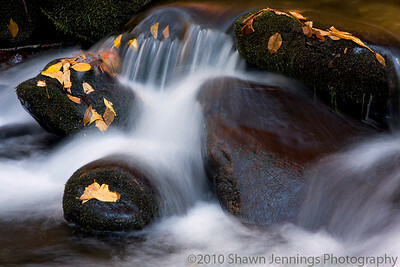 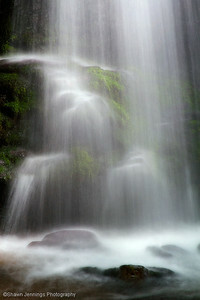 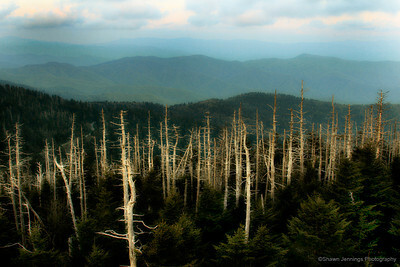 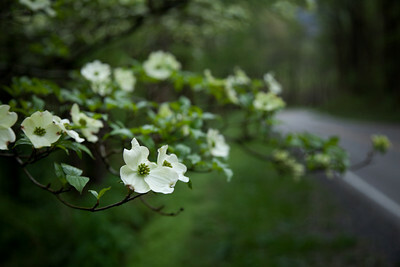 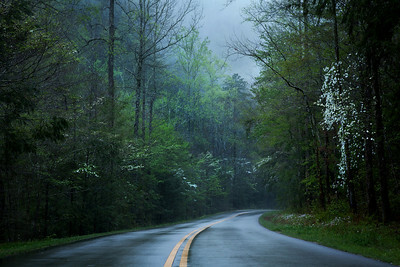 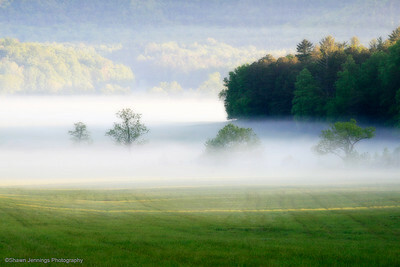 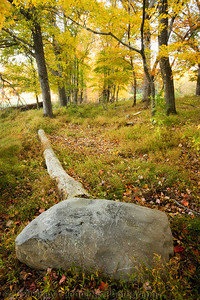 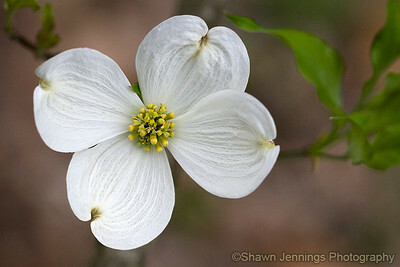 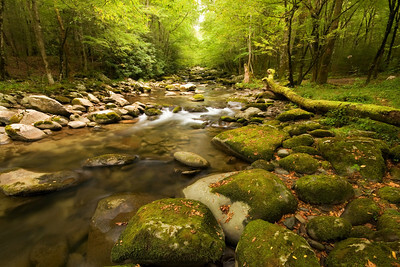 Another of my favorite places to visit is the Great Smoky Mountains National Park. 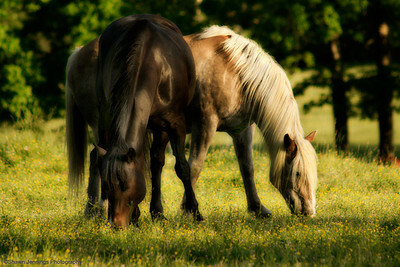 History, animals, nature, it's got it all and it changes with each season. 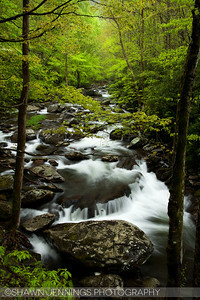 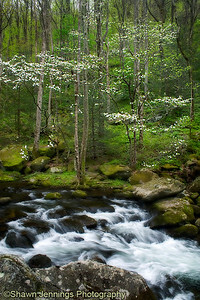 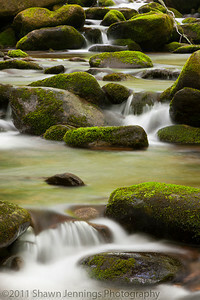 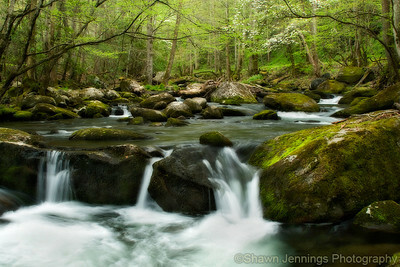 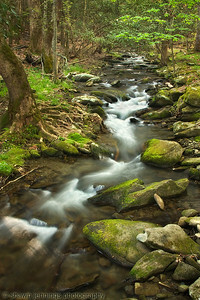 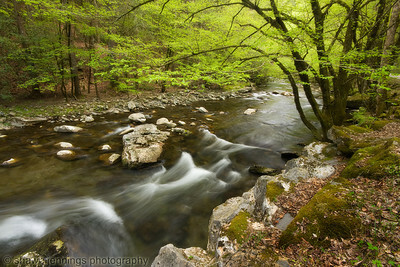 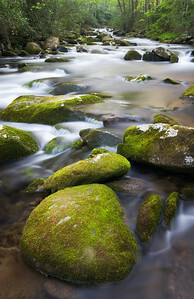 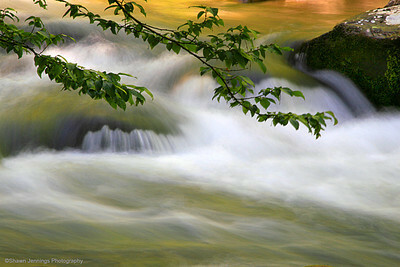 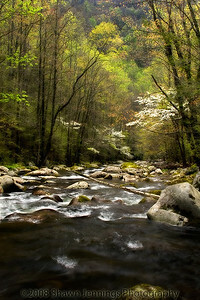 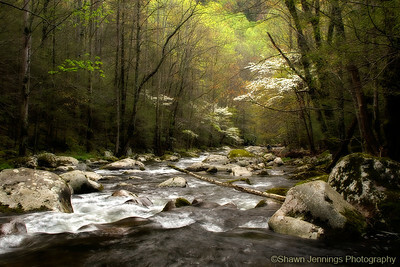 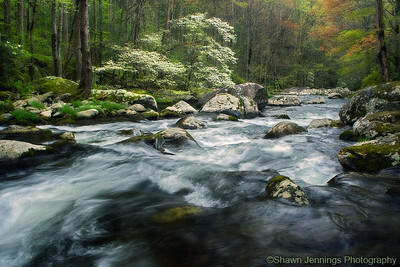 Green is the dominant color of spring along the Middle Prong of the Little River in the Tremont area of the Great Smoky Mountains. 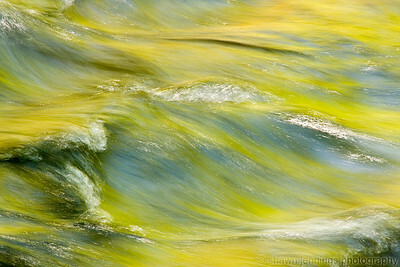 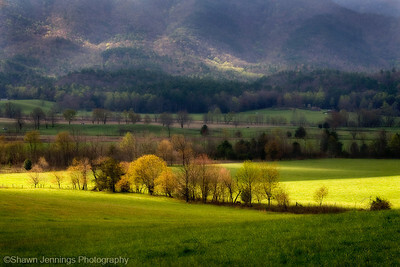 More shades of green than you can imagine. 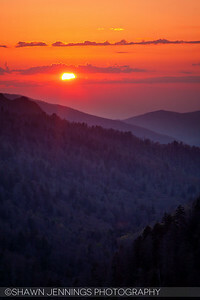 Sunset from Morton's Overlook in the Great Smoky Mountains. 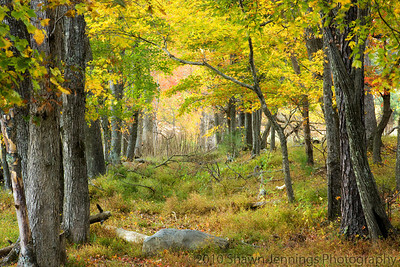 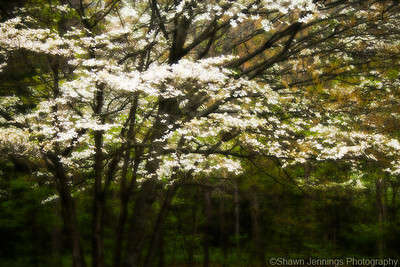 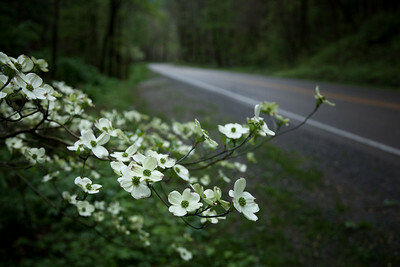 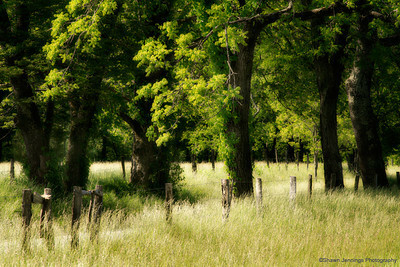 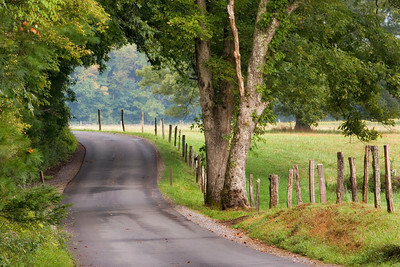 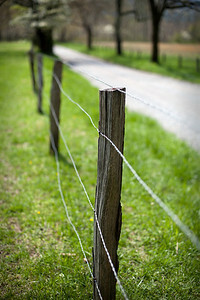 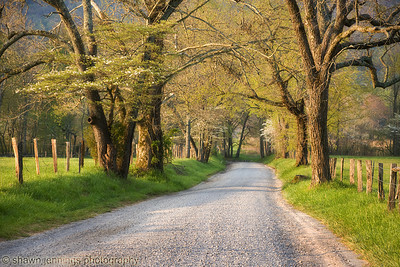 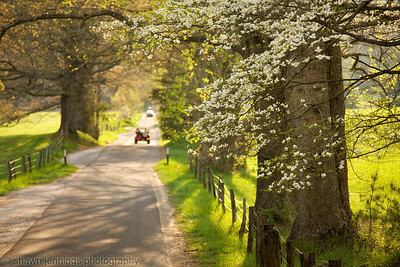 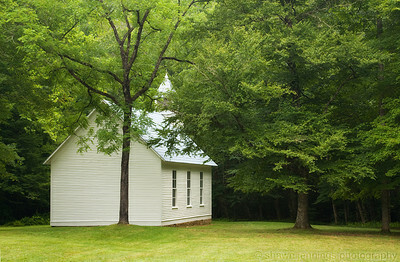 14/52 - Sparks Lane in Cades Cove in the Smoky Mountains. 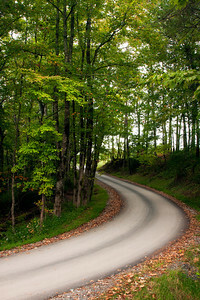 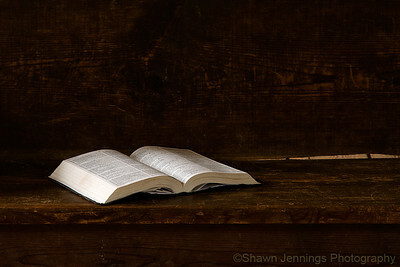 I was trying for something a little different than the typical shot of Sparks Lane and this is one of a few that I came up with. 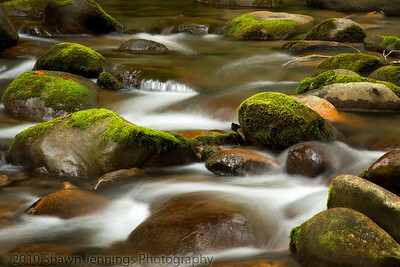 I'll need to put my thinking cap on to come up with some more ideas for the next time I visit.